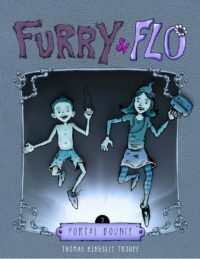 Furry & Flo 7 – Portal Bounce 2018-min | Thomas Kingsley Troupe — Writer. Filmmaker. Action Hero.